The coach appeared in a press conference two days before the reception of Reims (J32). Excerpts. 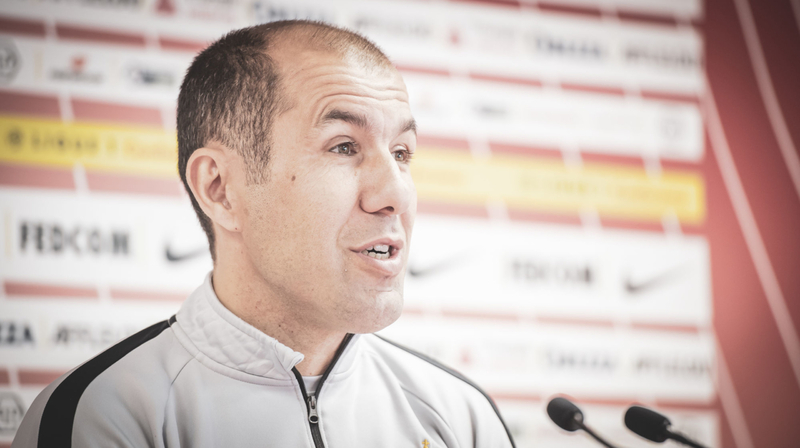 “Last week we faced a Guingamp team that was hard to play. Reims is a team that has quality players. Tactically, they have very good positioning. We will need to play on our qualities to win this match. “We are counting on Jovetic. He is a player who can bring his technical quality to the team. It will be important for this end of the season. “All players who are here are likely to help us towards out goal. The championship is a 38 game competition and we need everyone.